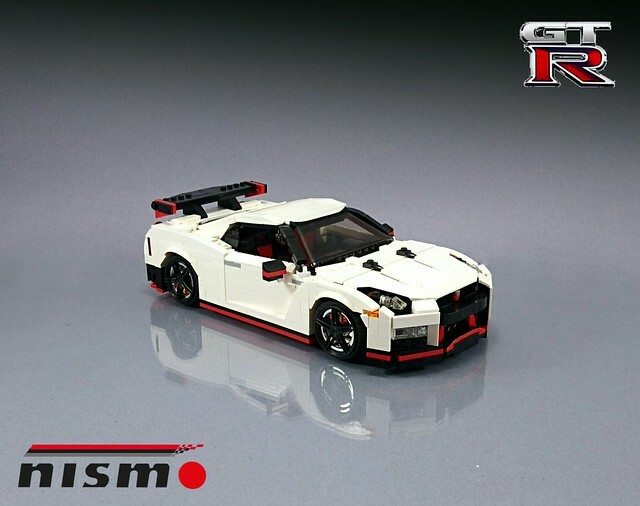 My son and I have been binge-watching BBC's Top Gear, and we recently saw the episode where Jeremy, in a GT-R, races Richard and James in the Japanese bullet train. So when I saw this newest beast from the workshop of Firas Abu-Jaber, I immediately knew what an accurate model he created. And like the real race, a LEGO bullet train wouldn't stand a chance. POWER! 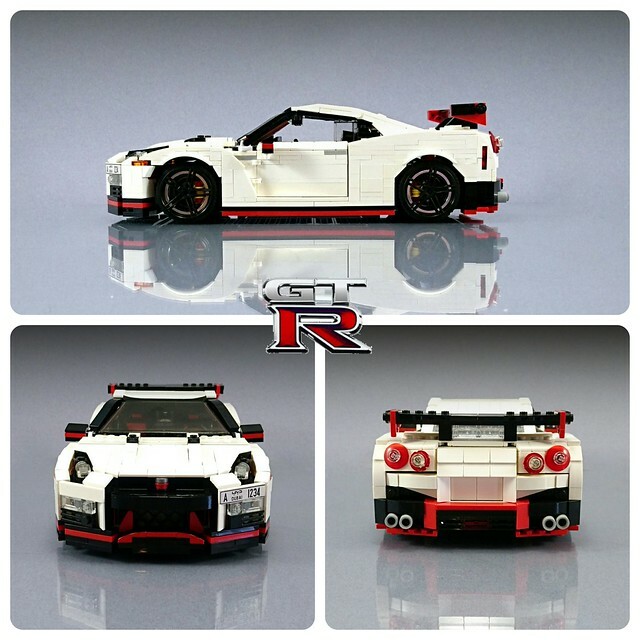 LEGO, cars, Nissan GT-R, How hard can it be?